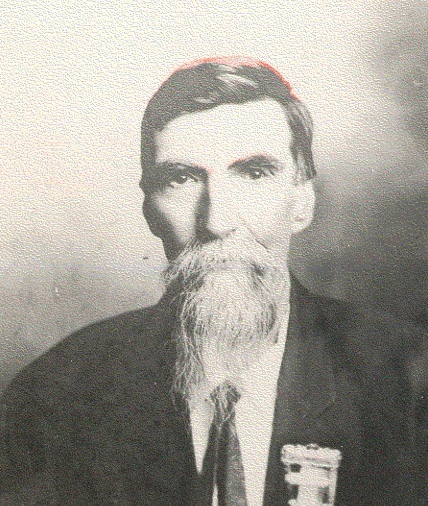 Robert P. Gray, in his 84th year, last of the Civil War veterans in West Deer Township, Allegheny County, Pennsylvania, died at the family home in West Deer at 12 o’clock noon February 15, 1928. 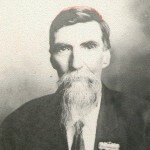 He was in action in the Civil War and was member of Company A, Sixth Regiment, Pennsylvania Volunteers. He was a retired farmer. Surviving is a daughter, Mrs. Howard Kellar, of Bakerstown, and three sons, William G. and Paul B. of West Deer Township, and R. Stanley Gray of Mars, and 19 grandchildren. Funeral services were held at 2 PM on Friday the 17th at the Bull Creek Presbyterian Church with Rev. Lloyd Roberts, pastor of the church, officiating. Military services were also held by the American Legion. Interment was in the Bull Creek Cemetery. We wish to thank the many friends and neighbors for their kindness during the illness and following the death of our father. We also wish to thank the American Legion boys for the military service.